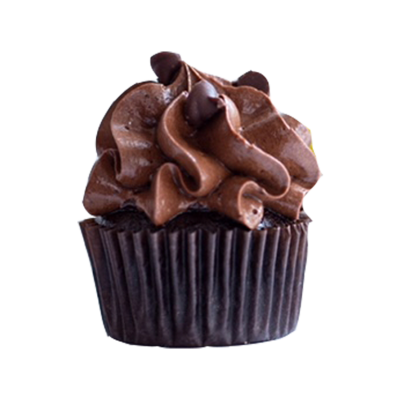 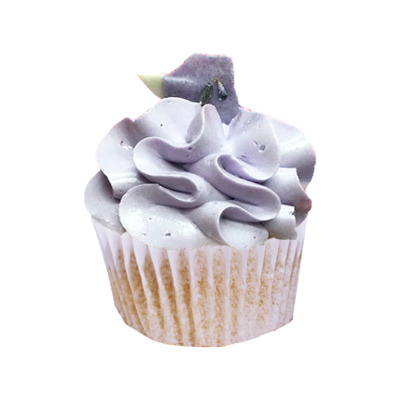 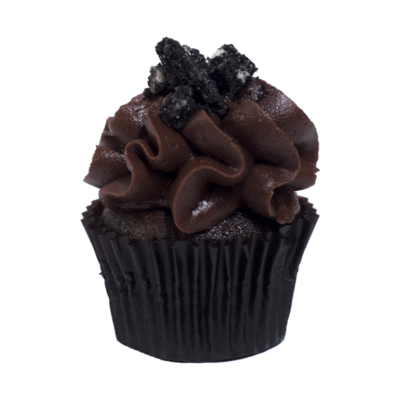 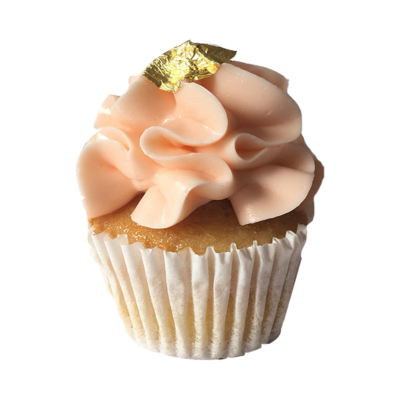 This is the cupcake that inspired our infamous Unicorn Latte. 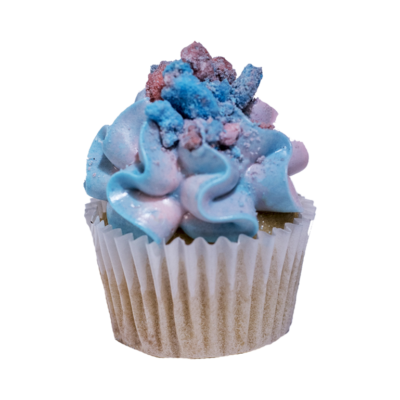 :~) Pink and blue cotton candy buttercream is swirled over cream stuffed vanilla cakes and sprinkled with house-made cotton candy sprinkles. 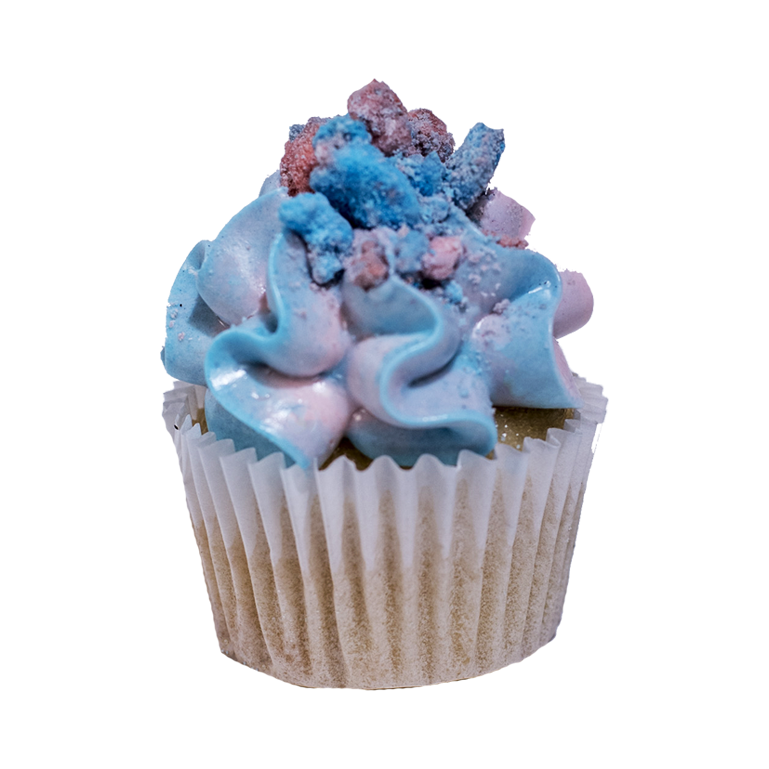 If fun was a flavor, we think that it would taste just like cotton candy!